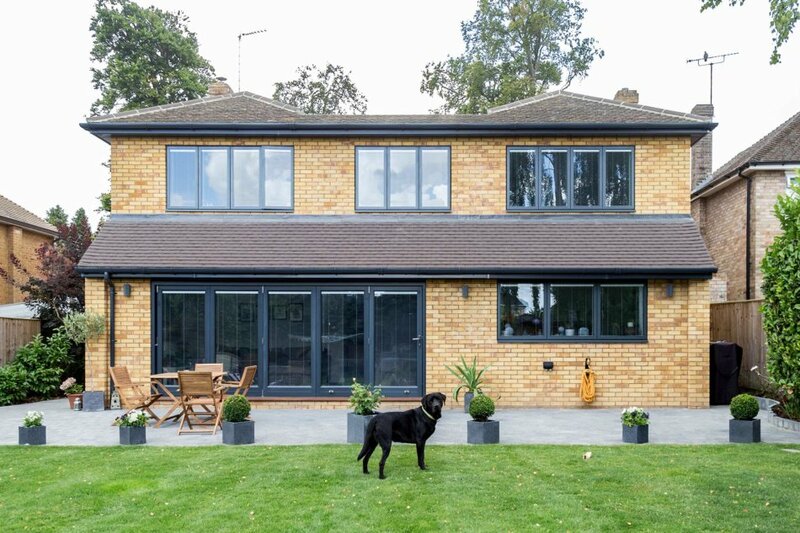 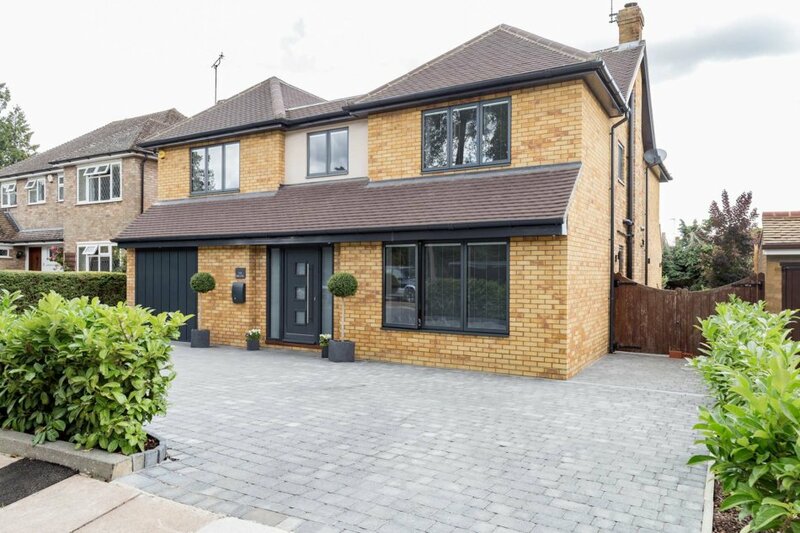 Renovating and extending can bring new life to older houses – this detached house now stands out from the rest on the street. The dark grey powder coated, IC granite 40, windows is a great contrast to the classic yellow brick walls. 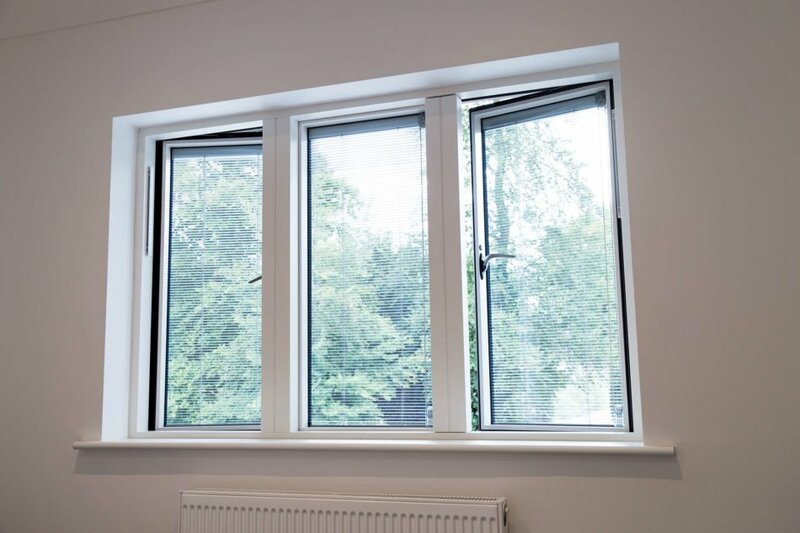 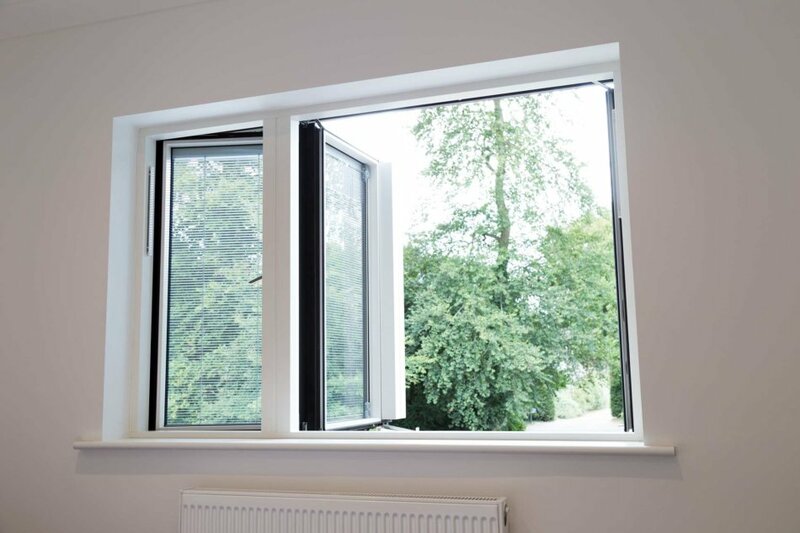 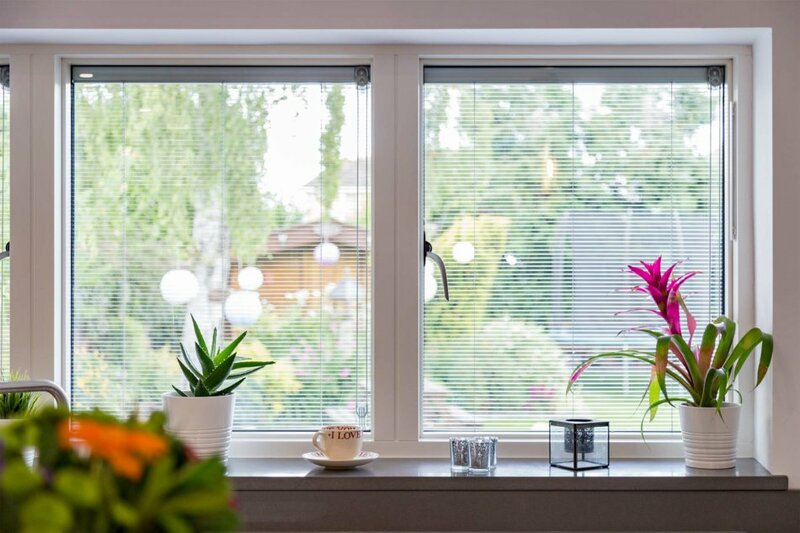 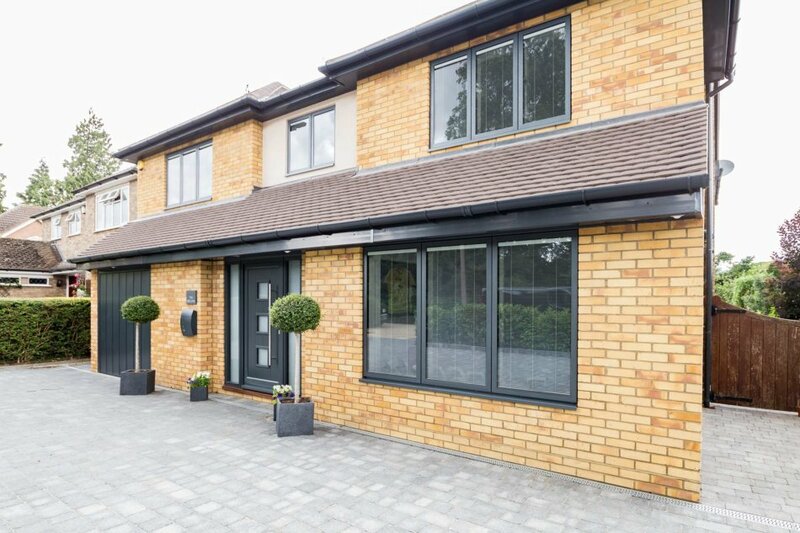 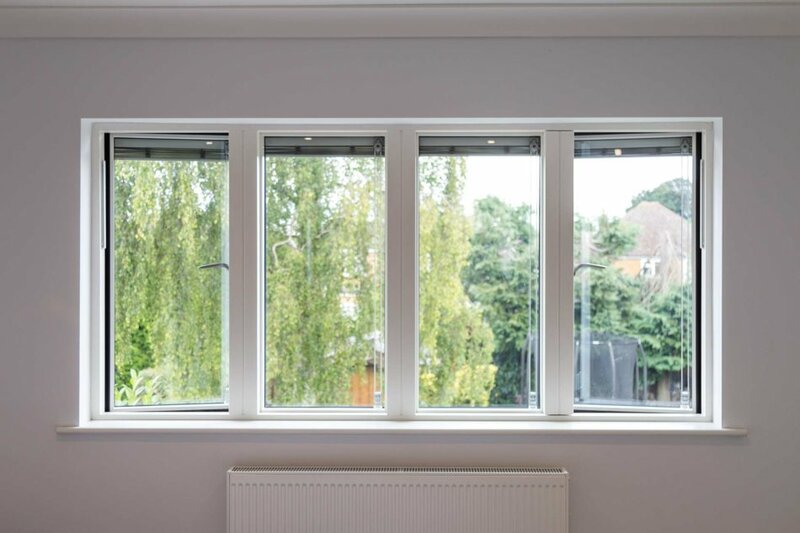 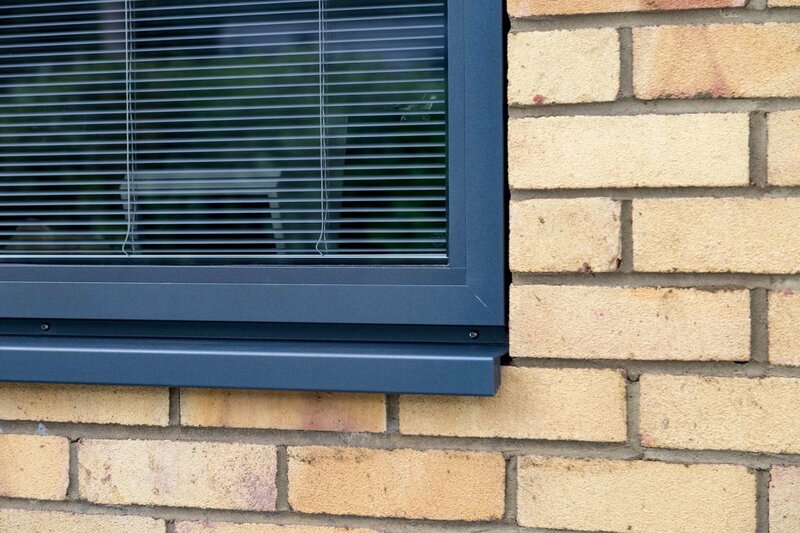 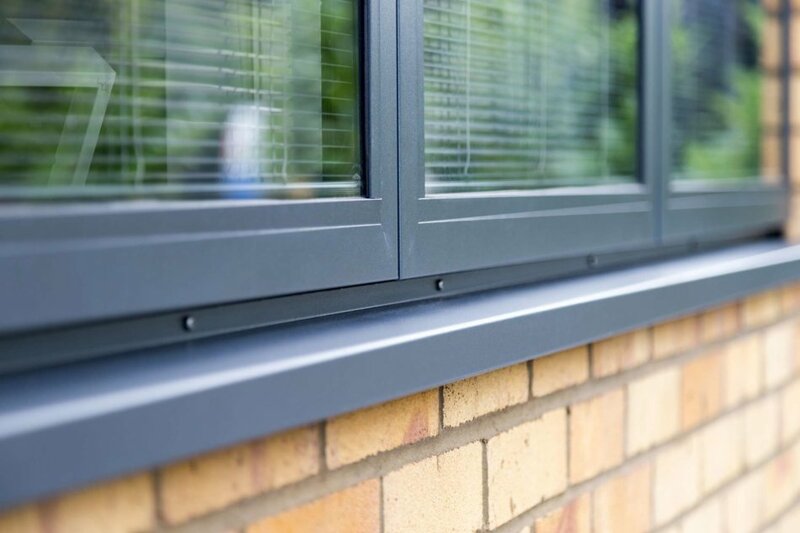 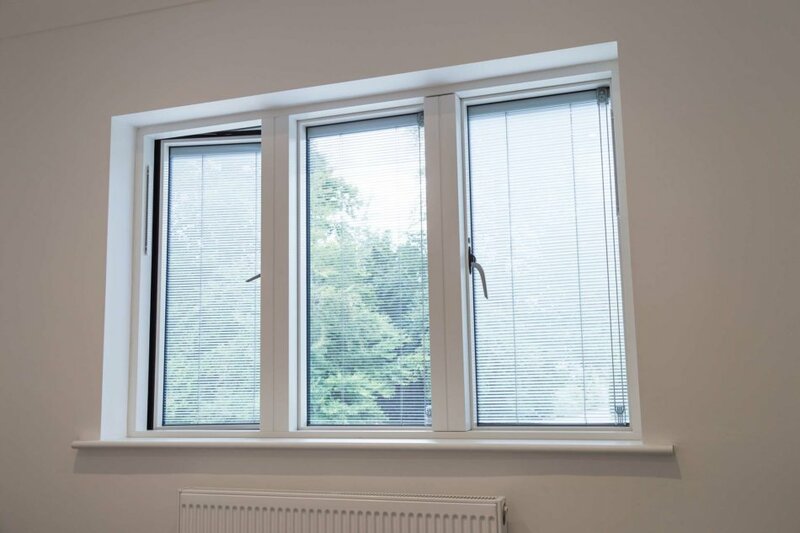 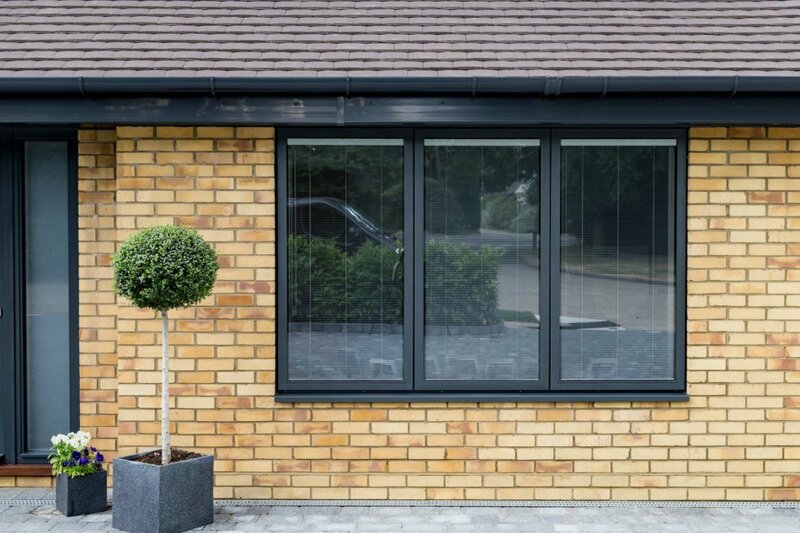 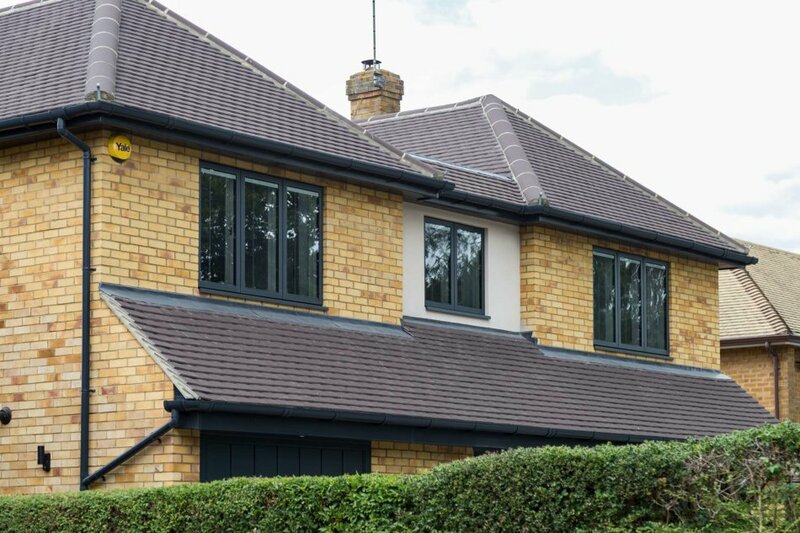 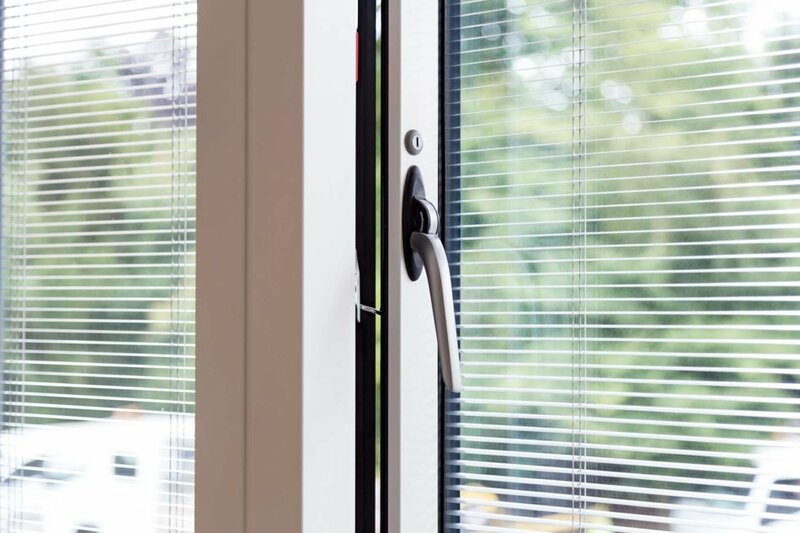 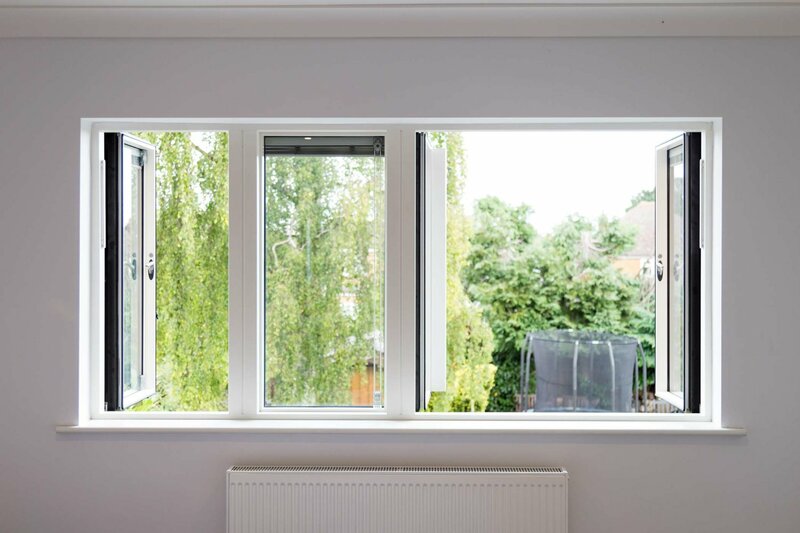 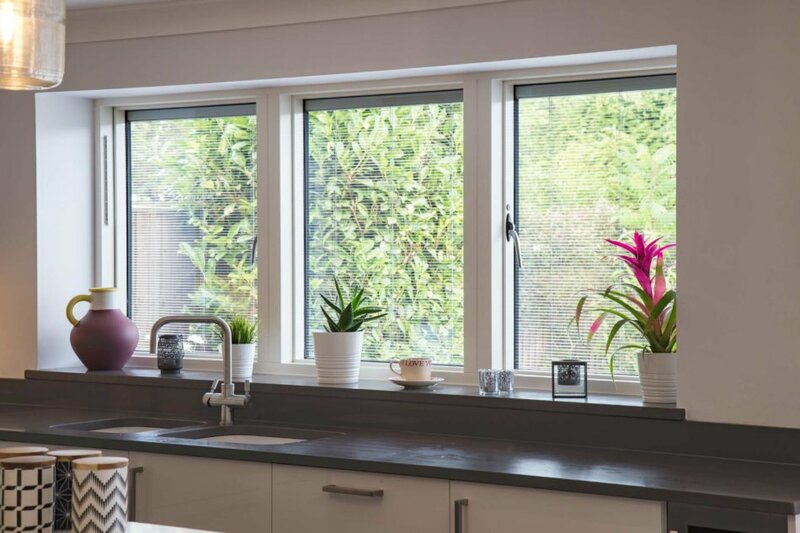 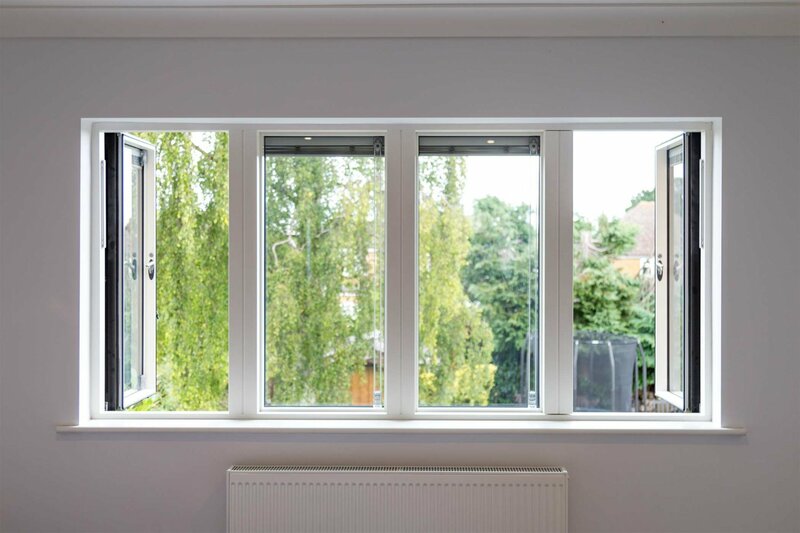 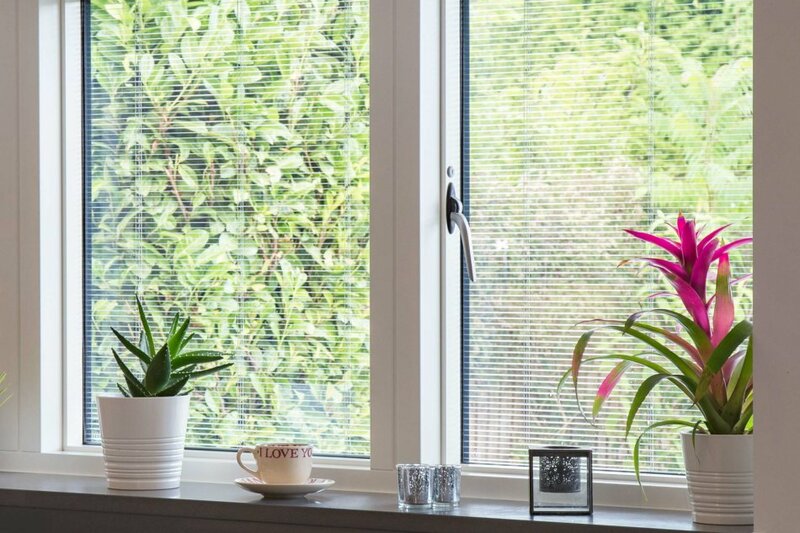 The slim 53 mm sightlines of the Idealcombi Futura+ windows add a dash of contemporary look to the house and brings the energy performance to the next level.